Is it spring yet? 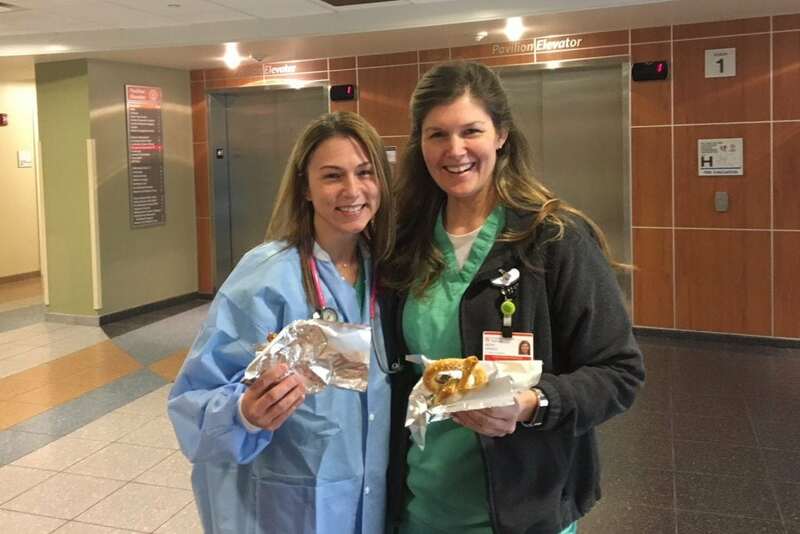 On Thursday, March 29, St. Peter’s Hospital and Albany Memorial Hospital celebrated spring and opening day of baseball with a pretzel giveaway for staff! Thank you for all you do each and every day, and a special “thank you” to our colleagues in nutrition services for the delicious pretzels!